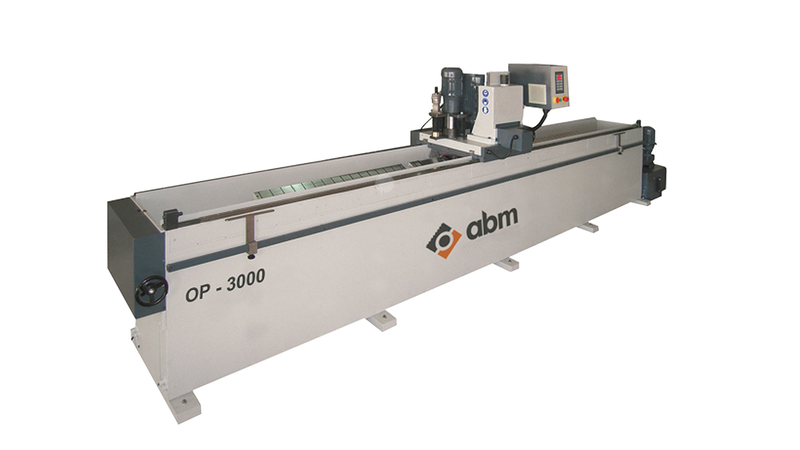 OP-3000 is specially designed to grind the planer knives up to 3000 mm length for wood, metal and paper industries. It is constructed by linear rail-block system for high efficiency and long life. Knives mounted on a plate could be rotated 0 to 90 degrees. As an option, it could be produced with mechanic plate or magnetic plate. There are 8 variable speeds up to 11m /min with microprocessor control. Coolant ready system.